Toddlers and preschool-aged children should be familiar with early learning concepts such as letters, colors, and numbers. This stage of learning is not about formal schooling. Rather, it focuses on introducing basic skills and facts that help young children gain independence and understand the world around them. 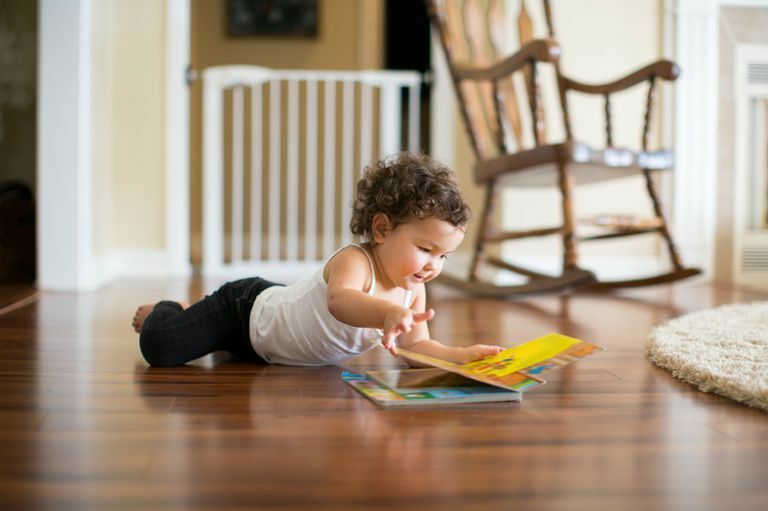 Parents and teachers can best introduce early learning concepts naturally through the context of reading, everyday activities, songs, and playful games that stimulate children's curiosity without putting pressure or stress on them. A roundup of early learning concepts for preschoolers follows. Keep in mind, however, that every child develops at his own pace. Try not to compare your little one to other toddlers. Also, there's no "right" order in which children learn these concepts. Some children learn letters way before numbers and some learn to identify shapes much earlier than others. How soon your child can say the ABCs depends mostly on how often you sing along with her. Your child may master the song by age 2 if she hears it repeatedly, but she won't understand that each of those sounds is separate and individual letters. It will likely be another couple of years before your child understands that letters make up words. Like letters, toddlers begin to learn numbers by just repeating the sounds that you say. While your little one may be able to "count" to 10 or even 20, most children don't understand the actual concept of quantity until the preschool years. They may not connect the word "three" with its numeric symbol until then as well. Singing tunes such as the "Rainbow Songs" help children learn colors. Your child might even express having a favorite color. And by repeatedly pointing out different colors to children, you will teach them to find the right name for each shade. Books about animals such as DK Publishing's "My First Animal Board Book" offer a great way to teach children to identify specific animals. A real-life trip to the zoo is also well worth the time and money. Remember, though, that bunnies look different from book to book and even in the wild. Your toddler may take time to recognize that the sheepdog down the block and the picture of a bulldog in her storybook are all "dogs." Not surprisingly, your child will probably try to say the names of his favorite treats first. "Cookie!" is a common early word. Your child might begin to use food names without discretion, for example, calling all food "chicken." She might also ask for "breakfast" no matter what time of day it is. Helping your toddler identify specific foods early on by pointing them out on the plate can help her learn the right words for foods, which could alleviate some of the frustration that comes when your child is a bit fussy about meals and feels strongly that he wants yogurt but not peas.